Reach your fitness goals with one-on-one training created for you. Achieve your fitness goals together, have fun and stay motivated. 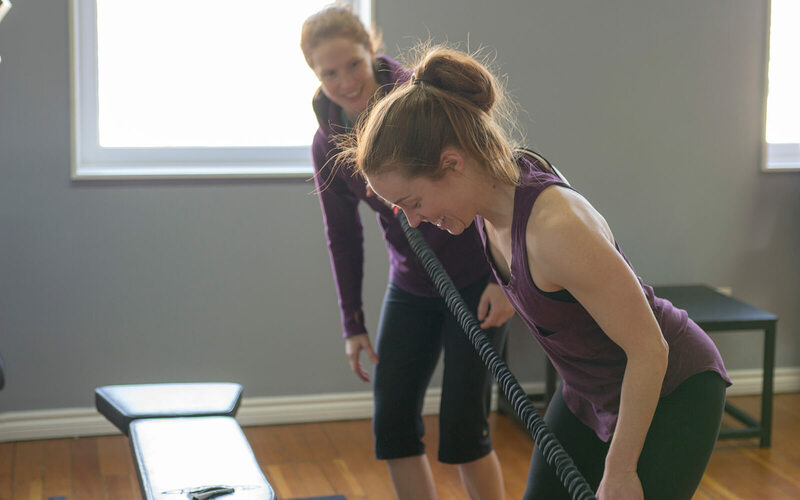 Improve your athletic performance with personal training designed for you. Personal training customized to reach your goals. 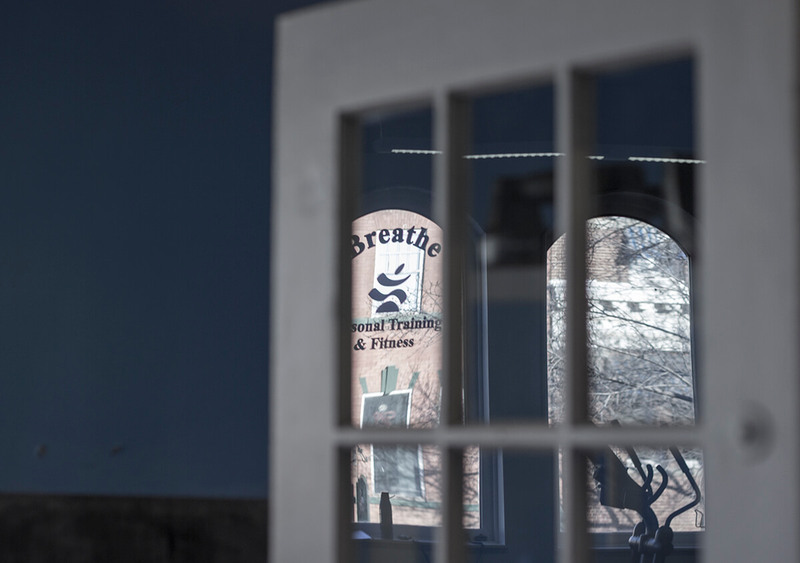 Breathe Fitness supports every client to achieve their health and performance goals. Whether you are new to fitness and want to become more active, or a competitive athlete striving for peak performance, we are here to help. A client for five years, Athena came to Breathe Fitness looking to improve her fitness level after having her second child. Each week now includes a training routine with her husband and the kids tagging along. 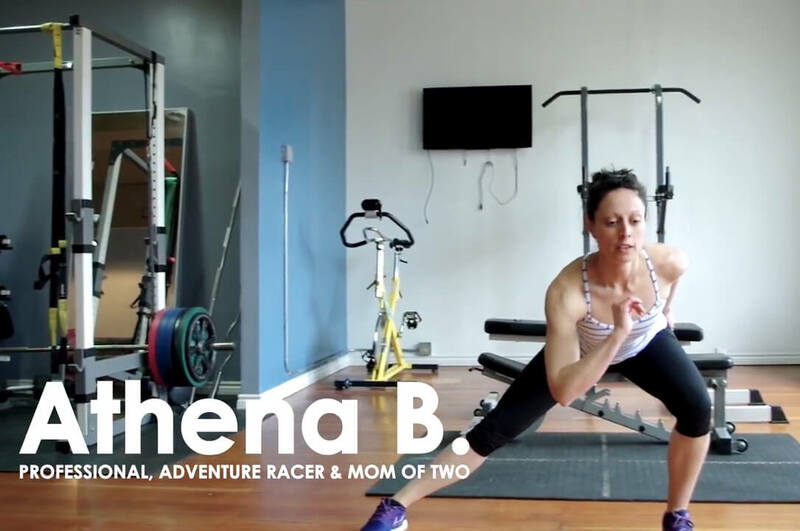 Athena has improved her fitness abilities and now runs road races, Spartan races and triathlons. 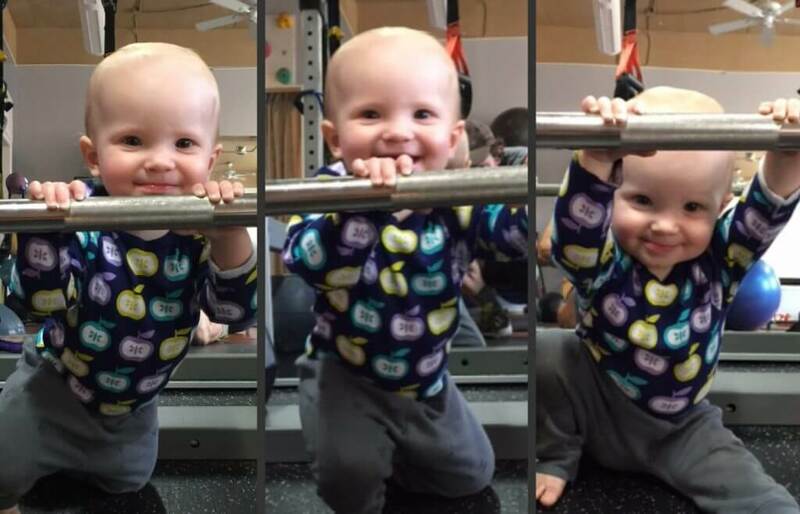 Parents are welcome to bring their baby or children to our studio for their workout. 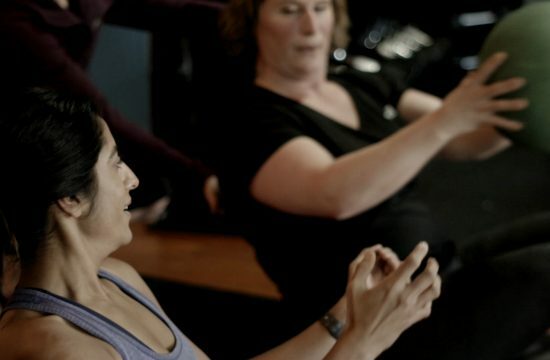 We want to make it as easy as possible for parents to exercise. Create time for yourself and be a positive role model at the same time. I enjoy how the routines change every time. My Breathe Trainer adapts exercises to work around my injuries, and always pushes me to do my best. Bringing my son along to my workout means No More Excuses... booking a time when the studio is kid-ready is definitely a bonus. I am constantly challenged, never bored, and always happily exhausted after my sessions. I highly recommend Breathe. 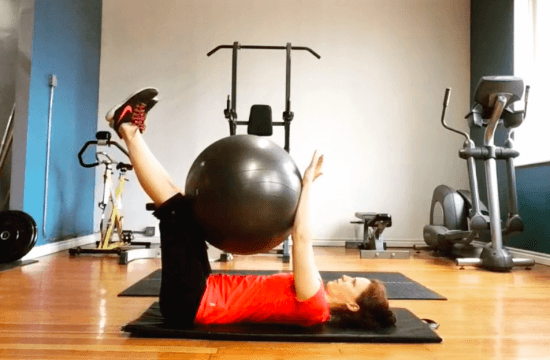 A core exercise everybody should do!